Please find below downloadable seating plans for both the Theatre Royal and the Royal Concert Hall. The Theatre Royal auditorium has traditional tiered seating over four levels; the Stalls, the Dress Circle, the Upper Circle and the Balcony – each on a gentle rake. Each level has lift access but please note that there may be restricted leg-room on the Upper Circle & Balcony. There are a selection of wheelchair seats available in the Stalls and Dress Circle and also a number of Boxes at the back of the Dress Circle that are available for booking on select performances. 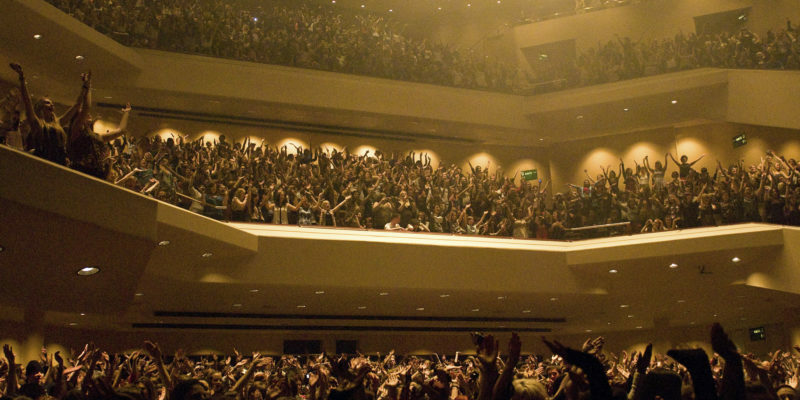 The Royal Concert Hall has raked seating over three levels; the Stalls, Tier 1 and Tier 2. There are a selection of wheelchair seats available in the Stalls and Tier 1 and and also a number of Boxes on Tier 1 that may be available for booking. For select performances, the Choir Stalls situated behind and above the stage, may also be available for booking. Each level has lift access but please note that there may be restricted view/sound in the Boxes on Tier 1 or at the back of Tier 2. When booking tickets online you will be able to view each production’s live seating plan when you select your seats. 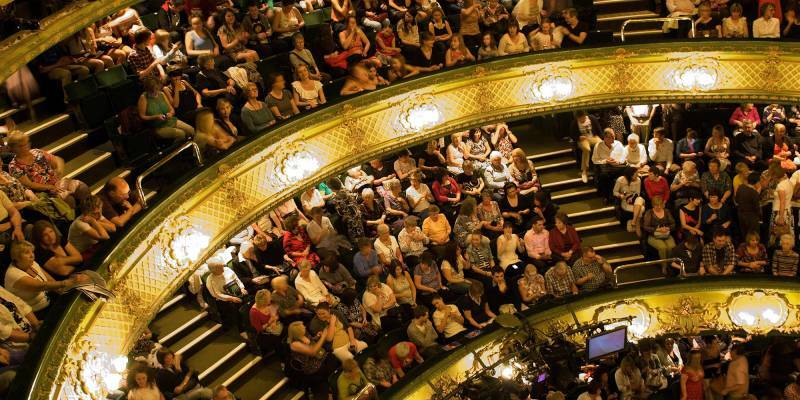 Our Box Office team can provide further information about sight lines, leg room or access requirements, so please call 0115 989 5555 if you have any queries about your visit or any specific access needs.